Integra Schools provides IT support to over 200 schools and academies in the south west of England. 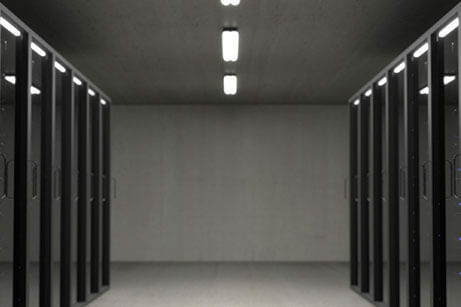 Its storage platform was struggling to perform as it won new business and when Integra looked into the costs of upgrading it became clear this would be prohibitive. Cristie Data implemented a new more cost-effective solution based on HPE Nimble storage which uses solid state disks to deliver lightning-fast storage for all types of workloads. Along with a predictive analytics platform called InfoSight that spots potential storage issues before they arise, the solution has vastly improved Integra’s storage environment. Now when a new school is added to Integra’s infrastructure, the team can budget properly and plan storage accurately. With the amount of data globally set to increase almost exponentially, it’s clear that access to affordable and predictable storage is a must. Read the case study with Integra Schools to find out more about how we helped them and, if you’d like to discuss how we can help reduce your storage costs and improve storage performance. To discuss more about data storage why not register for Digital Transformation EXPO Europe, Register your interest here.